When I first started thinking about monetizing my blog, I didn't understand why anyone would want to do affiliate marketing. Why would you want to sell other people's products when you could sell your own for a higher price? Then I created my first product. You guys, it was so much work. By the time I'd written and created the product, written the sales page, written all of the emails, and set up all of the technical back-end things to keep it running, I was exhausted. It became clear to me really fast that creating a product of your own is, no joke, a 100+ hour project. Then I took Alex and Lauren's Six-Figure Blogger course and they convinced me that affiliate marketing is actually a great way to learn the marketing process in preparation for selling your own products. And not only that, but many businesses have products they have used and are happy to recommend, but really have no interest in creating themselves! That's where affiliate marketing comes in. And if you're a new blogger, it's one of the best ways you can learn how to market yourself properly with an already successful product before you put hundreds of hours into your own. 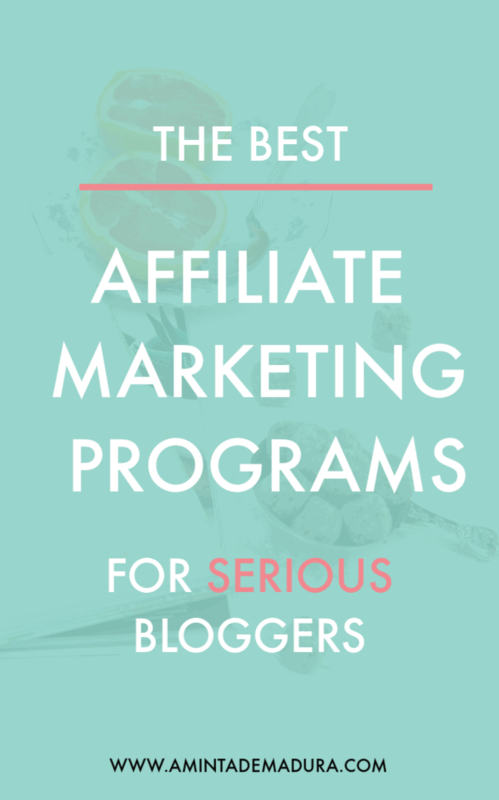 So if you're ready to monetize your blog for real this week, these 5 affiliate programs will help you start making some cash. All of them are amazing products, have high commissions, and have been used and vetted by yours truly. Let's dive in! ​Yep, I'm going to start with my very own styled stock membership affiliate program. But only because I KNOW that it is amazing and your readers will love it! 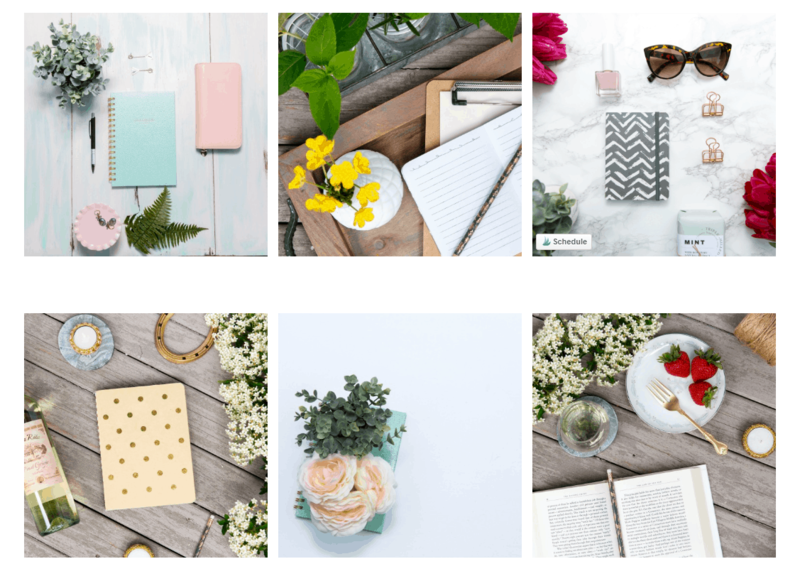 Sassy Styled Stock helps bloggers create beautiful and inspiring brands through it's photography membership. Members receive 40-plus professionally done styled stock images in their inbox each month. These images can be used on the members website, Instagram, Pinterest, and so much more. The best thing about Sassy Styled Stock? The images are unique! No more pink and roses, hyper feminine stock photos coming at you in a flurry of glitter. That look is so overdone. Sassy Styled Stock uses natural elements to create images that suit the chic and stylish female entrepreneur. The affiliate program is, frankly, pretty amazing. Affiliates receive a 50% commission for every sale, and since it's a membership product, affiliates will receive 50% on every monthly payment for the life of the member. This is a great way to promote images that bloggers truly need while making long term commissions in your business. You'll need to be a Sassy Styled Stock member to become an affiliate. Once you've become a member, applying to become an affiliate is easy! I took the Six Figure Blogger course not long ago, and it has revolutionized my business. Alex and Lauren are extremely successful bloggers in their field, making upwards of $100k per month. They have been able to distill their strategy down into a course that is easy to understand, and simple to implement. They even include the exact email and sales page templates they use in their business to get the sales they do. On top of that, their affiliate program is awesome. They offer a 40% commission on sales, which is significant given that the course is several hundred dollars. If you want to give your readers a step-by-step resource for creating a highly profitable blog from people who have actually done it, I highly recommend applying to become an affiliate for Six Figure Blogger. They do require that you purchase one of their courses to become an affiliate. It doesn’t have to be 6FB (they have four courses to choose from), but they want you to become truly familiar with their work before recommending it as an affiliate. Chances are you are already using ConvertKit to email your list and make sales. If not, it’s time to jump on the bandwagon my friend! ConvertKit is easily one of the best email automation services out there. It’s tagging and segmenting features make a world of difference when you’re creating multiple lists and products. 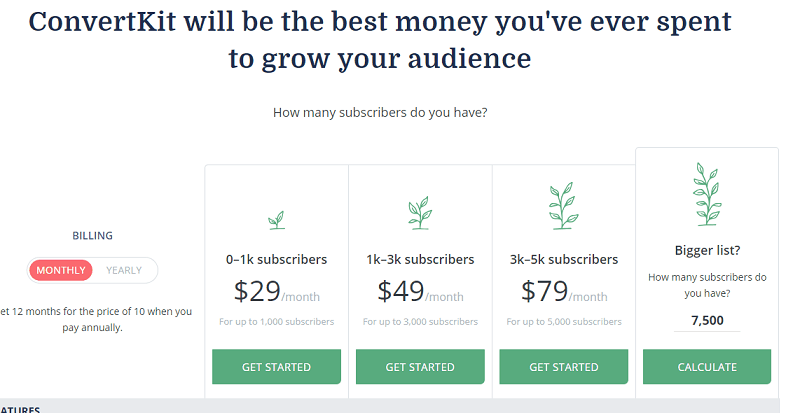 That aside, ConvertKit also has a really sweet affiliate program. They offer 30% commissions on a recurring basis, meaning that since it’s a monthly membership you’ll continue to make monthly sales from every person you recommend. And trust me, that adds up fast. Remember the Six Figure Blogger guys from above? Well, they have another course! (Actually they have four.) Pinterest Traffic Avalanche is another course they created for intermediate bloggers, and it is truly amazing. Pinterest Traffic Avalanche shows bloggers how to use Pinterest to drive huge amounts of traffic to their blogs and websites using a few key strategies that Alex and Lauren have found success with. Their Create and Go Pinterest profile is currently ranked at 6 million monthly viewers! I bought this course and devoured the content in a weekend. After that, I implemented all of their advice and began to see a surge in traffic and email subscribers within a week! I was honestly astounded. If you want to help your readers (or yourself!) grow their blog traffic exponentially, becoming an affiliate for Pinterest Traffic Avalanche is a great idea. They offer a substantial 40% commission on every sale, which comes out to around $80USD per referral for you. ​Oh gosh. I love Teachable. Bloggers and content creators in every niche imaginable use Teachable to create courses and memberships for their customers. I personally use Teachable to host my Sassy Styled Stock membership, and I can’t get enough of it. If you’ve ever tried to hack together a system of different content hosts, payment processors, and then try to sync your email automation service to tag people who have purchased, you know how insane the whole thing is. You spend an inordinate amount of time troubleshooting and walking customers through confusing aspects of the sign up process- hands down not even worth it! Teachable is excellent because it’s the full package. From the sign up page to making payment to accessing course materials, they handle all of it. And on top of that, their affiliate program is generous as well. They offer a 30% commission on recurring monthly sales, with a 90-day cookie. I think the 90 day cookie is the most amazing part of their affiliate benefits. A cookie is simply a digital “tag” that attaches to someone who uses your affiliate link and marks them as having been referred by you. 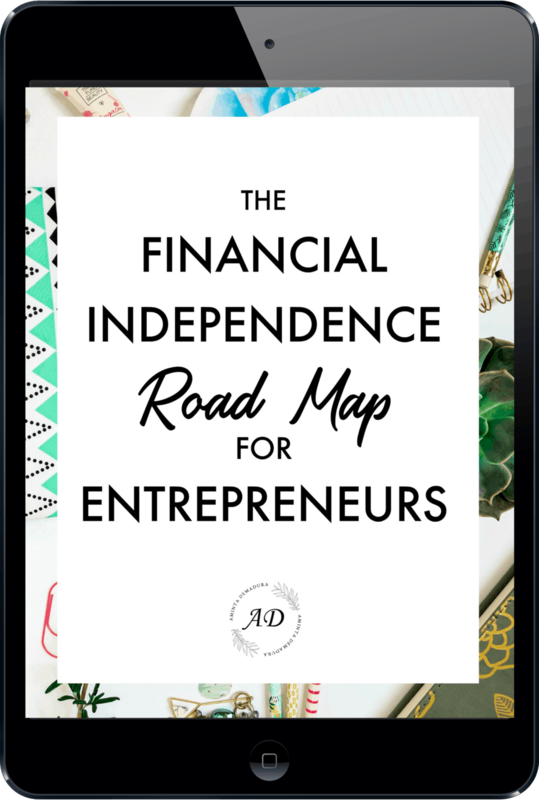 ​If you aren’t completely sure how all of this fits into your blogging plan, why not download my free Profitable Blogging Blueprint to help you map it all out? 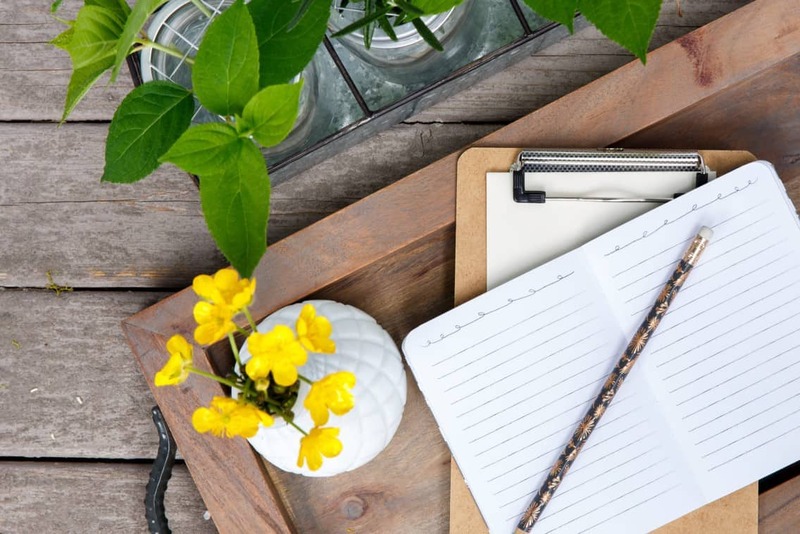 I’m going to toot my own horn a little here, but this blueprint is amazing for helping you un-jumble your head and create a profitable blog. And, it’s totally clickable. You’ll get all of the steps needed to turn your blog into a business, and you can check off each task as you complete it. Totally easy.